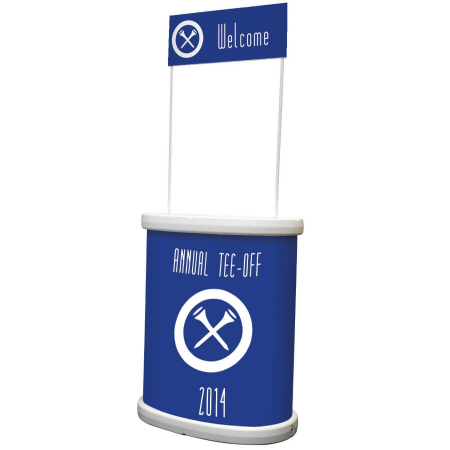 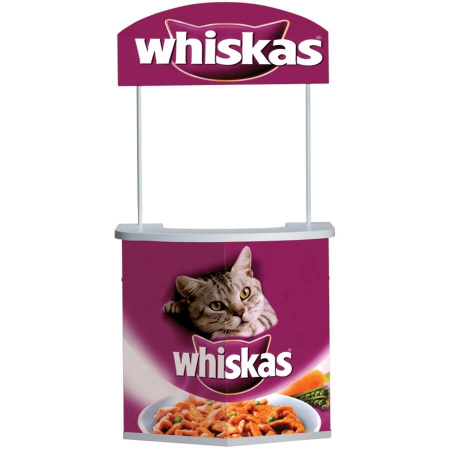 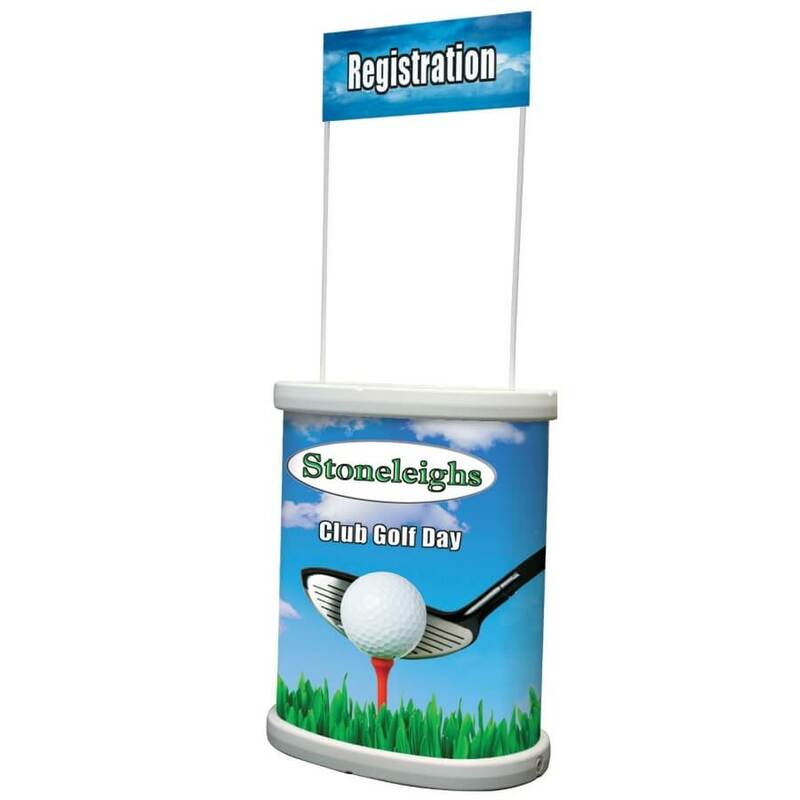 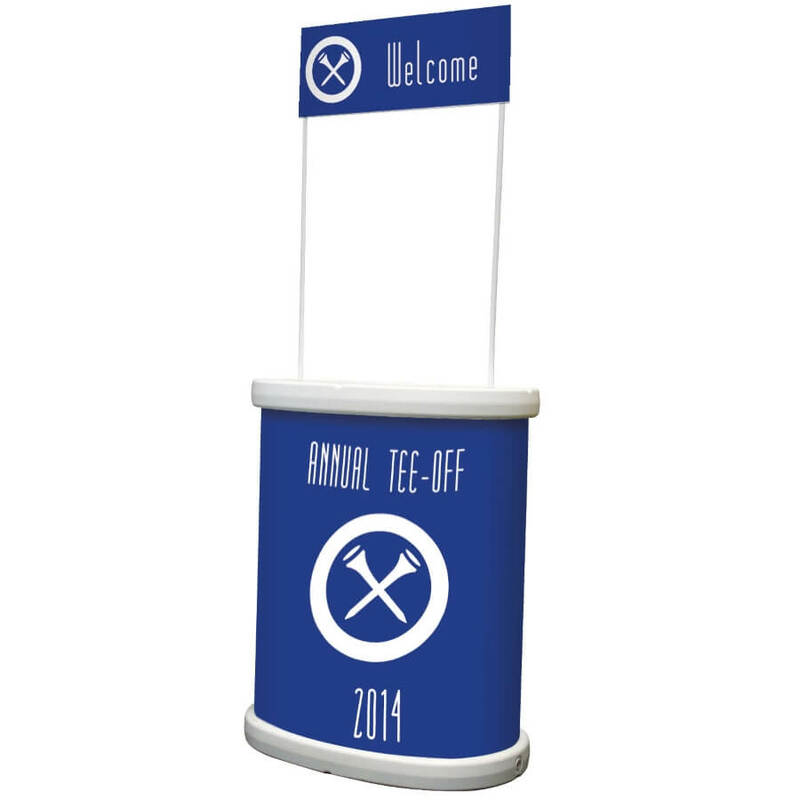 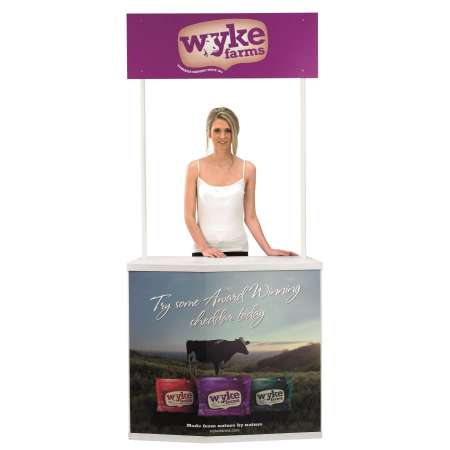 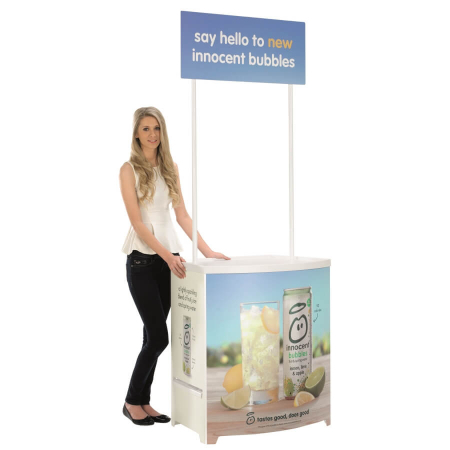 The Tornado is an ideal counter for outdoor promotional use. 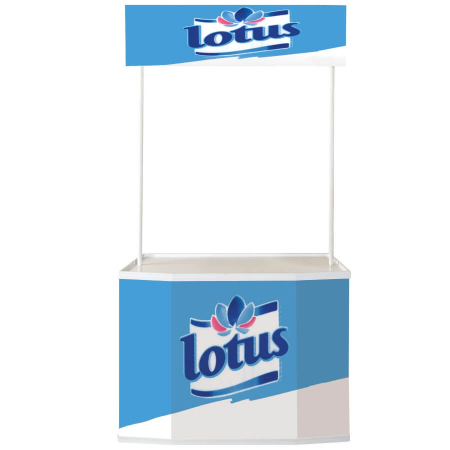 The unit has a hollow moulded top and bottom making it very light and easy to transport. 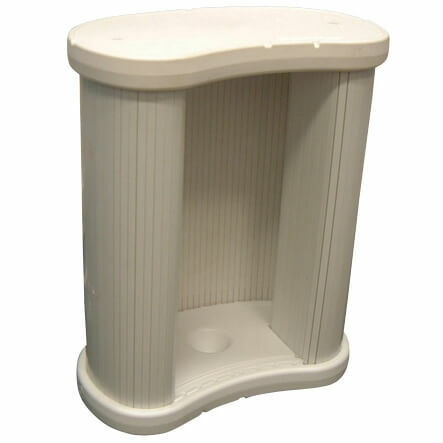 The base can be filled with water or sand for added weight and stability – making it suitable for all weather conditions.